In Virginia, a governor can serve two terms, but the terms cannot be successive. All newly elected governors of Virginia take office at the beginning of a biennial budget cycle where the outgoing governor has proposed a budget for that cycle. Since the General Assembly is considering the budget when the new governor comes into office, the new governor can attempt to influence the legislature’s consideration of the budget. Gov. Terry McAuliffe took office in early January when the General Assembly was already meeting and was already considering the budget for the next two years as proposed by outgoing Gov. Bob McDonnell. The Republican-controlled House of Delegates refused to consider any budget amendments proposed by Democrat McAuliffe. As it turns out, however, the House and the Senate could not agree on a budget. The General Assembly adjourned without passing a two-year budget to take effect on July 1, 2014. Gov. McAuliffe immediately called a special session of the legislature to continue work on the budget, and he used the opportunity to propose a budget of his own. The major difference between the budget Governor McAuliffe introduced and the one Gov. McDonnell had proposed that was passed by the House was that McAuliffe included closing the coverage gap through the expansion of Medicaid. It was the proper action for McAuliffe to take and demonstrated clearly the positive impact that Medicaid expansion would have on the entire state budget. As Gov. McAuliffe’s budget clearly shows, Medicaid expansion frees up a net of $225 million of current dollars that can be used to give a long-overdue two percent increase for state employees, K-12 teachers and support personnel, and college and university faculty; $17 million for the line of duty act for families of first responders; an additional nearly $9 million for mental health; more than $7 million for pre-K funding and a like amount for land conservation; over $5 million restored to Northern Virginia schools; and other benefits to Virginians. Most significantly, the Governor’s budget provides medical insurance coverage for up to 400,000 working poor Virginians and brings back to the state $5 million a day in federal taxes paid by Virginians. Last week in a fraternity-like stunt, the Republican leadership of the House marched across the Capitol with the House passed budget to the Senate Chamber that they knew would be empty as the Senate had adjourned in order to hold public hearings on the Governor’s proposed budget. The rush down the hall to the Senate was symbolic of the House Republicans’ insistence on passing a bill quickly and without a discussion of a program that absorbs more than 20 percent of the budget. Clearly, they are in a panic about what will happen when the general public becomes aware of the positive implications to the entire budget with an expansion of the Medicaid program. When compared with the Governor’s budget, the budget pushed through by the House majority is woefully deficient. Though not their intent, it was fitting that the House Republican leaders delivered their budget to an empty Senate Chamber. 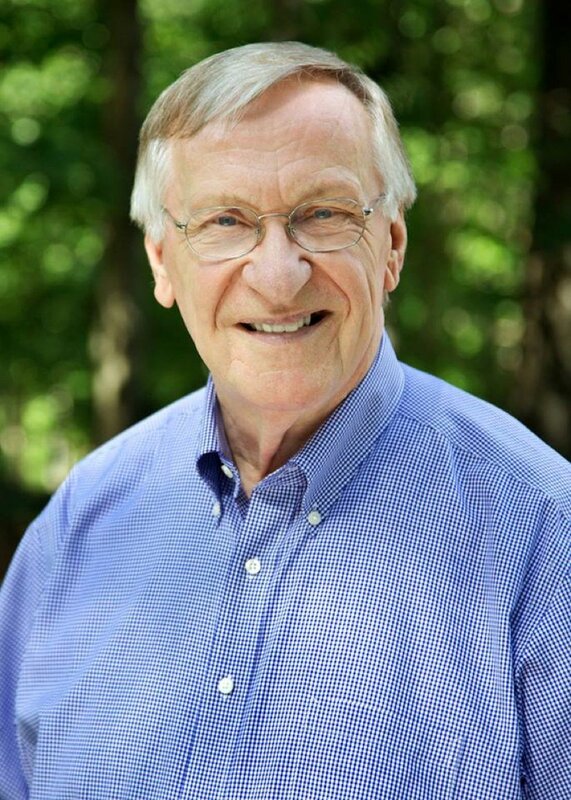 Del Ken Plum represents Reston in Virginia’s House of Representatives. 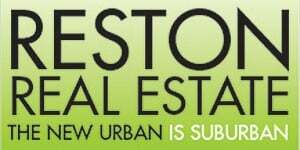 He writes weekly on Reston Now.